1/2 Lb. of FRESH ORGANIC KELP POWDER! is the Freshest & Highest quality on the market! Limited Time Sale Price- (($9.95!!)) -PLUS... FREE SHIPPING! 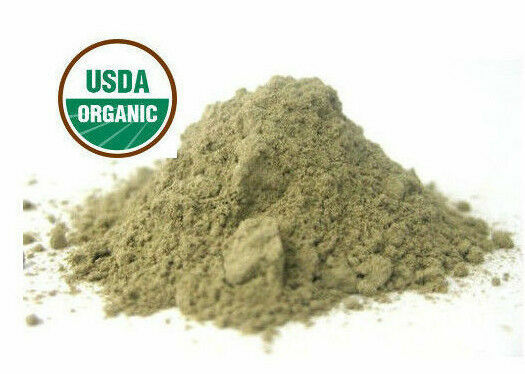 Organic kelp powder is a leading source of iodine, a trace mineral that is essential for healthy thyroid function. Ground from dried Atlantic kelp, this nutrient-dense powder is also rich in marine minerals like potassium, magnesium, calcium, and iron. Enjoy the protective health benefits of kelp powder by adding it to your favorite everyday foods. Our Kelp is 100% Organic and harvested in the cold waters of Northern Canada where the highest quality Kelp in the world is grown. 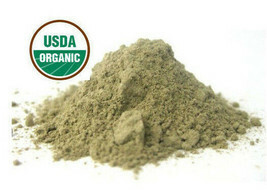 We guarantee that our Kelp powder is the highest quality and freshest on the market. *We always combine shipping. If you are interested in buying more than a couple pounds or other products please contact us for a combined shipping price. Thank you for choosing us! We appreciate your business! We are a small family ran business that could not make it without you, and we know how important our customers are. In return we always give our absolute best prices, service, and the absolute fasted shipping possible. If you ever have any questions please feel free to ask!